She has twenty-seven years of experience in education, including teaching at the elementary, intermediate, and college levels. Linda is the primary developer and lead trainer of the Partnerships in Comprehensive Literacy Model, a nationally recognized model that uses literacy coaches as agents of change. She has worked with many school districts across the United States and she has collaborated with several state departments on comprehensive literacy initiatives. She believes that school-embedded professional development is critical for supporting teachers in new learning. "The schools described in all our books use this approach for improving classroom instruction and student achievement. Our teachers use book clubs, literacy team meetings, and professional study groups." When writing a book, Linda's goal is to mesh theory and practice into a readable text. "I enjoy writing with my coauthor, Carla Soffos, who is also my friend and teaching colleague. We have developed a great working relationship." 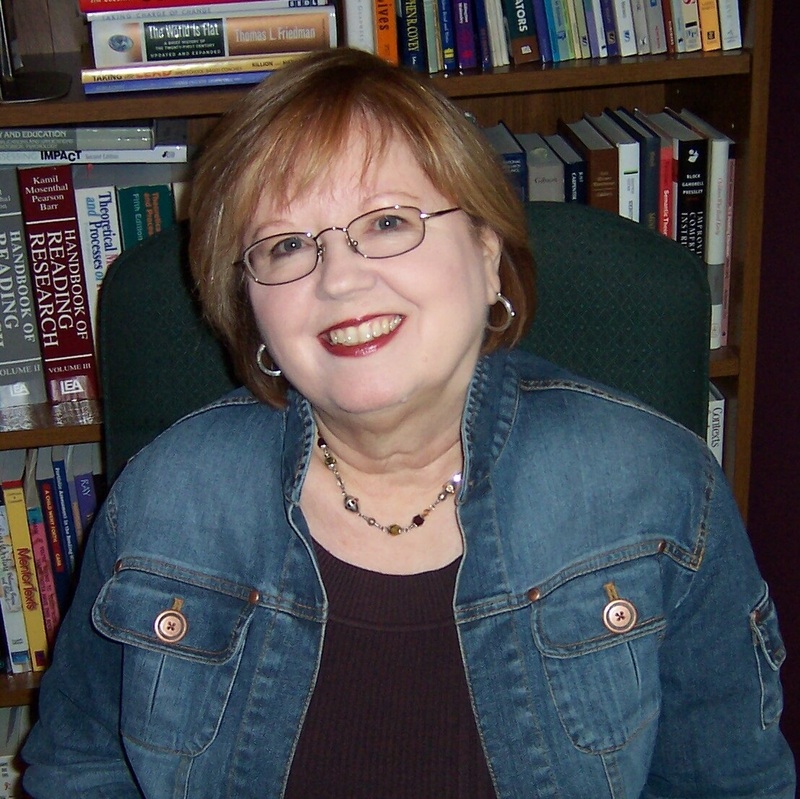 Linda is a native of Tennessee and received her PhD in reading from Texas Women's University. She is married with three children, two stepdaughters, and five grandchildren.